Our staff at Dentistry at the Heights is fully dedicated to making sure you have the most pleasurable experience. 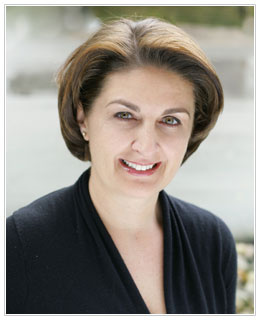 Dr. Bobanovic graduated from the University of British Columbia in 1997. She is currently a member of the Canadian Dental Association and the American Dental Association, and also holds a Bachelor of Science in Pharmacy degree. 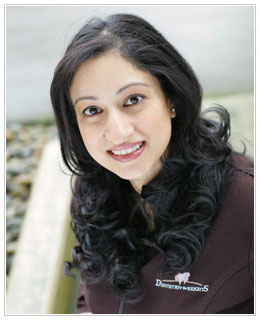 After practicing dentistry in an associate position in Burnaby and downtown Vancouver for 13 years, Dr. Bobanovic opened her current dental practice in Burnaby Heights in 2010 which reflects her own personal style and attention to detail. Dr. Bobanovic’s gentle, caring approach will make you feel right at home. Building a happy and personal relationship with her patients is a matter of great importance to Dr. Bobanovic and her patients’ care and comfort is always a top priority. Best of all, Dr. Bobanovic takes the time to get to know each and every patient one on one, helping you make informed choices about your dental health. Residing in North Burnaby with her husband and two young sons, Christian and Dominic, Dr. Bobanovic’s time away from the office is spent being a busy soccer mom and supportive wife. You will see Sheena in many areas of the office. Her main focus is working directly with Dr. Bobanovic to help maintain patient comfort and flow during dental procedures. She will also go over details of the recommended treatment plans with patients prior to the appointment to be sure that any questions or concerns are addressed in a professional manner. Sheena also is responsible for seeing all of the children in the practice for their regular cleanings before Dr. Bobanovic does their check-ups. She is very patient and enthusiastic about this role and enjoys keeping the children involved and excited about coming back to the dentist. Some of her other responsibilities include sterilizing and preparing operatories, equipment and instruments, and assisting other team members when needed. 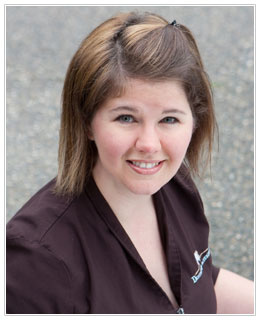 Jassy attended Vancouver Community College where she graduated as a Registered Dental Hygienist in 2001. 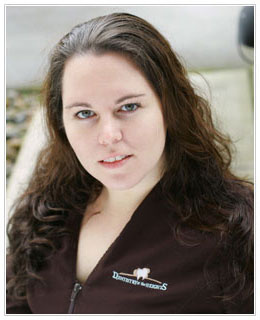 With her experience, she has learned how important it is to provide individualized care to her patients. She enjoys helping patients discover how they can improve their oral health and enhance their smile in so many ways, and likes the sense of accomplishment achieved when she sees improvements in her patients’ oral health at subsequent appointments. Jassy attends a variety of continuing education courses which help her keep her job interesting and her skills up to date with the most current technologies. Working with Dr. Bobanovic since 2007, she has enjoyed the transition into the new location and embraces the new technologies offered there. Her life outside of the office is kept busy with her two children and their exciting day to day adventures. 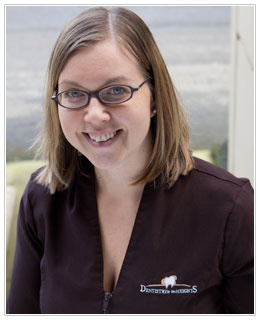 Diane graduated from Camosun College in Victoria in 1995 and has enjoyed working with Dr. Bobanovic since 1998. She believes that as a hygienist, her most important role is to acquire a patient’s full, long-term commitment to care by providing thorough patient education and a gentle and compassionate approach. She understands that not everyone is eager to see the hygienist and really strives to make each visit as comfortable and personalized as possible. Diane balances her career with family life and along with her husband Jeff, is kept busy looking after their daughters, Alisha and McKenzie. Alyssa is a recent graduate of the Dental Coordinator program provided by Vancouver Community College and the newest member of the team at Dentistry at the Heights (she joined the practice in June 2010). As a recent graduate, she is very eager to learn and gain experience with, not only providing a great dental service, but also getting to know each patient on a personal level and letting them know that our office truly cares for our patients’ wellbeing. As a dental coordinator, Alyssa hopes to inform and clarify to patients the intricacies of their insurance plans so that they can make the most of their insurance benefits, and relieve them of any extra paper work by dealing with insurance companies directly (a few exceptions do apply). When scheduling appointments, she keeps in mind patients’ hectic schedules and intends to find the best appointment suitable.